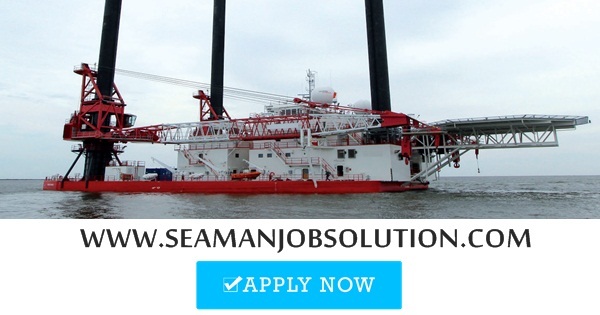 SEAMAN JOB INFO - Posted/Feb/2019 Seacrest Maritime Management, Inc. 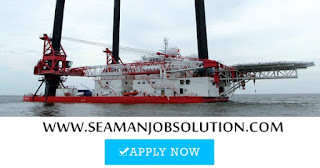 Opening jobs vacancies for Filipino seafarers crew join on Jack-Up Rigs, Tankers, Container, Bulk Carrier Ships deployment March 2019. All rank must have 12 months minimum sea experience on the same rank and similar type of vessel as stated above. 0 Response to "Hiring Crew Jack Up Rigs, Tankers, Container, Bulk Carrier Ships"